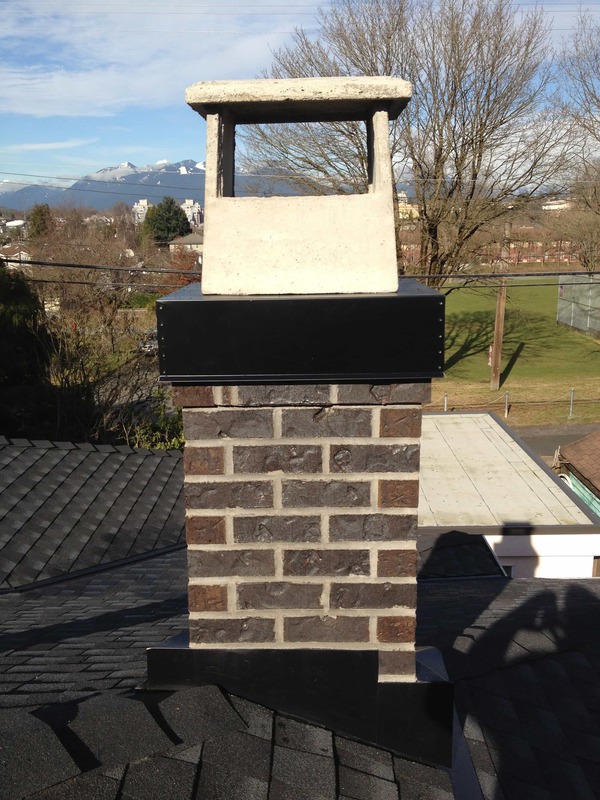 Expert Chimney Repairs, Restoration, and Rebuilding in Metro Vancouver. Quality Workmanship and Safe, Clean, Courteous Service. We offer comprehensive chimney repair and restoration services in Metro Vancouver. 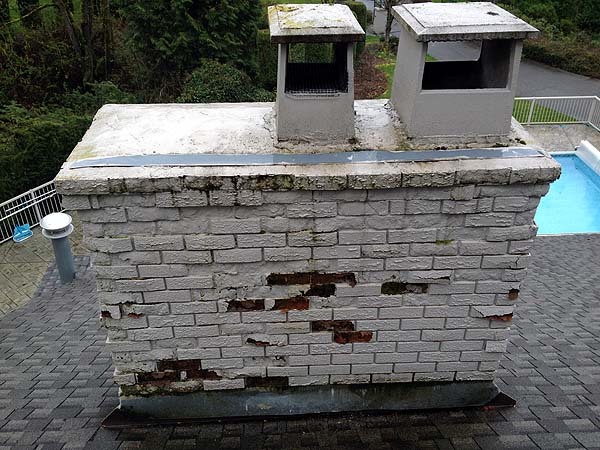 Let us know how we can help by requesting a free chimney repair estimate. 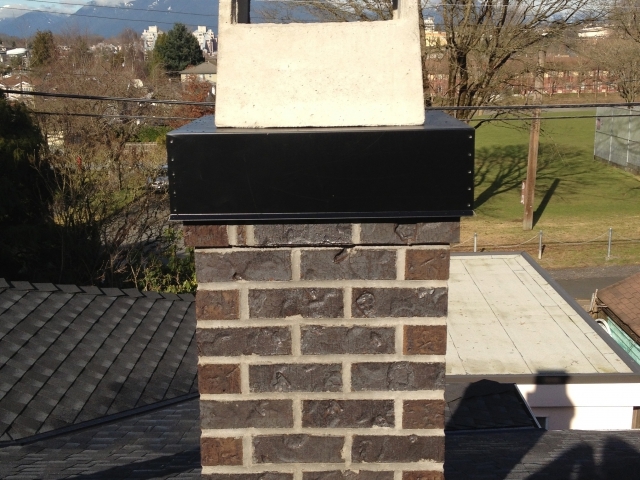 You will receive a call back from a chimney professional to schedule a free chimney inspection. 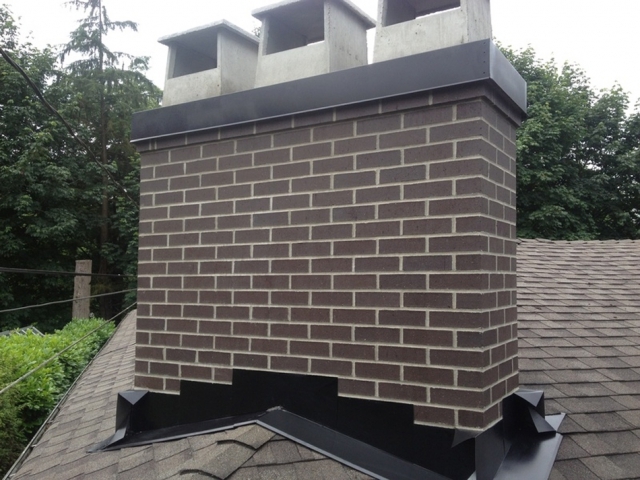 No matter how often you have your chimney cleaned and inspected, over time, it will develop problems requiring the attention of a chimney repair expert. 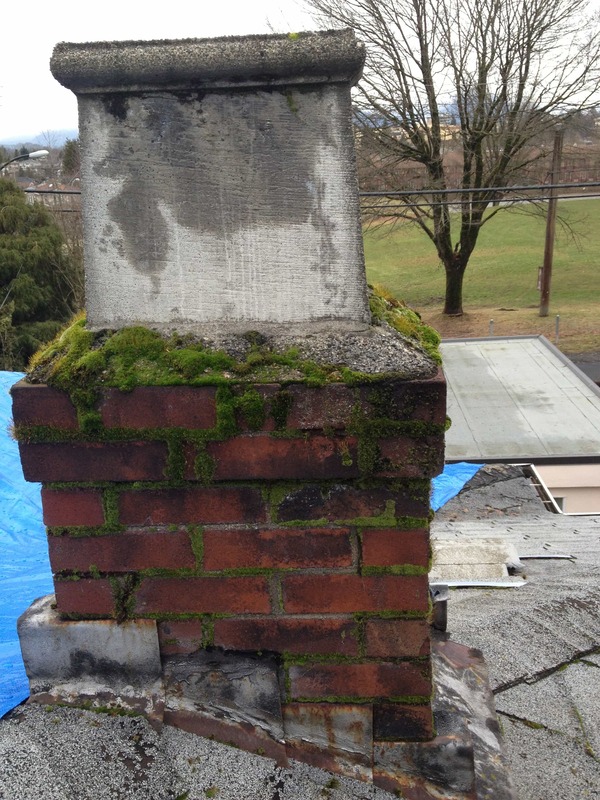 If you’re chimney is exhibiting problems, don’t put off repairs. Getting repairs done will save you money, and help prevent hazards such as a collapsing chimney, black mould, falling concrete, or smoke damage. Here you can see examples of chimneys before and after our work. Damage to chimneys varies according to several factors (age, build quality, usage, weather, etc). 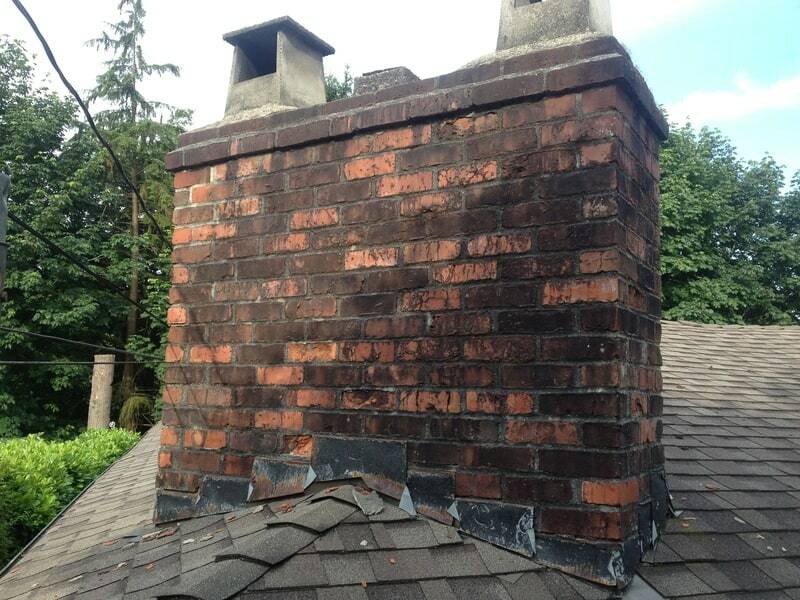 To determine what kind of repairs may be necessary for your chimney request a free estimate inspection. 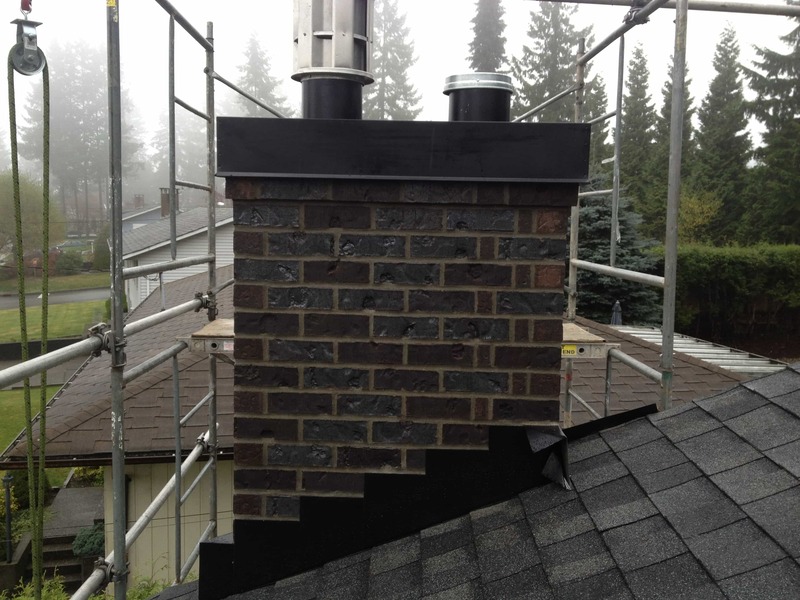 We’ll give you expert evaluation on the condition of your chimney, and honest professional recommendations, for free. Request a free estimate now. A leaky chimney is a serious problem that can result in water damage to the interior of your home, and more importantly – can put your health at risk by allowing toxic black mould into to your home. It is imperative that moisture be kept out. We provide Expert Leak Consultation and Repairs. We will identify and explain any problems and perform repairs necessary to prevent further leaking. 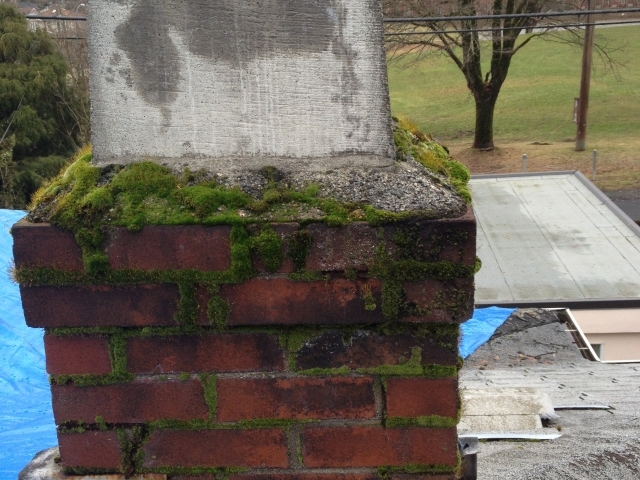 Sometimes a chimney is damaged or deteriorated beyond repair and needs to be rebuilt. 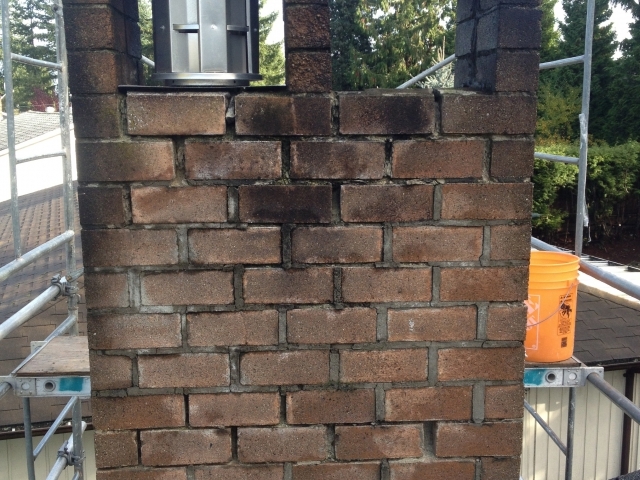 For these cases we offer two kinds of chimney rebuild: Partial Chimney Rebuild and Complete Chimney Rebuild. 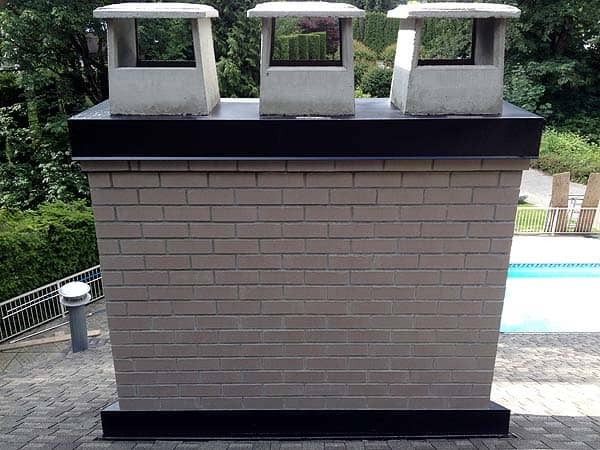 With a Complete Rebuild, your old chimney is removed and rebuilt from the ground up, leaving interior of fireplace intact where possible. 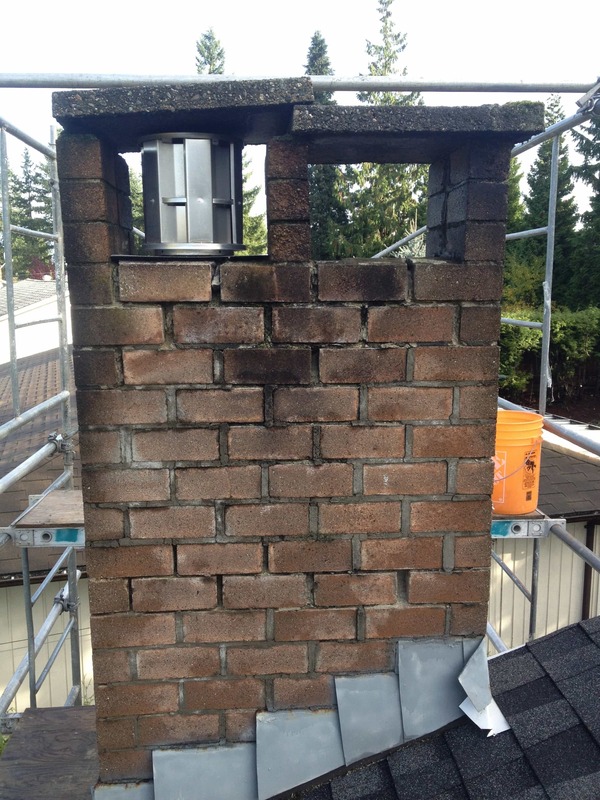 With a Partial Rebuild, we remove your old chimney to the minimum level needed, and rebuild with new materials.